Maui Teriyaki Grill, in Gainesville, FL offers the best open flame grilled dining experience. We grill our food on an OPEN FLAME, not a hibachi or wok/flat-grill stir-fry. Taste the difference! 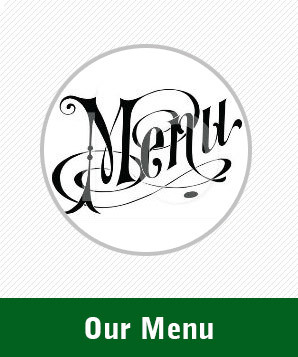 Maui Teriyaki Grill offers a stunning variety of delicious, healthy, grilled teriyaki cuisine. From the average diner to elite athletes, our menu provides the perfect balance of nutrition and taste. 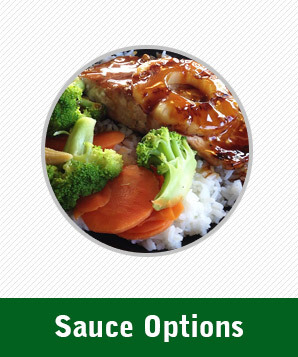 Our homemade teriyaki sauce is a perfect blend of sweet and salty with a unique variety to suit all tastes or lifestyles. Don’t just take our word for it. Come in and try for yourself! Let us cater your next event! 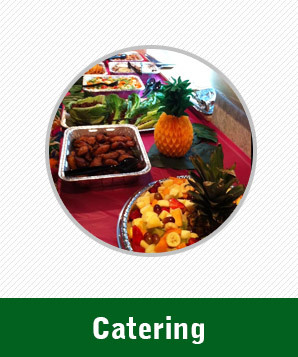 Whether it’s an office meeting, graduation, birthday celebration or tailgate party, our extended catering service can accommodate you. One taste and you’ll be back! Questions? Call us to know more about our great food.